I usually keep one arm distance from anything that looks like cream. 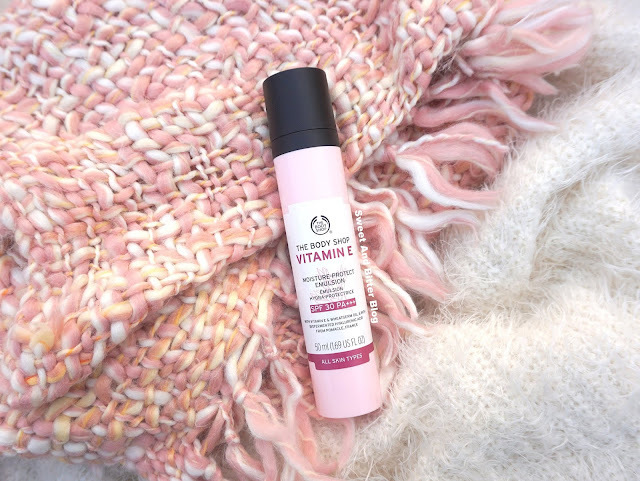 But, this is one powerful Vitamin C Serum with Wild Harvested Kakadu Plum Extract, an Australian super fruit which is the world's richest source of vitamin C. 70 times of that of orange! Tempting isn't it? From the start of the year, I have been blindly using rose water as face mist. The great quality of Good Earth should be blamed for the same. 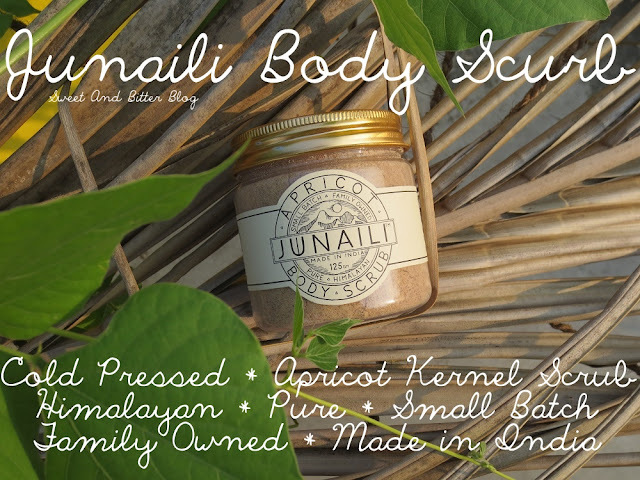 Then, I saw this one with Sandalwood and Mangosteen. 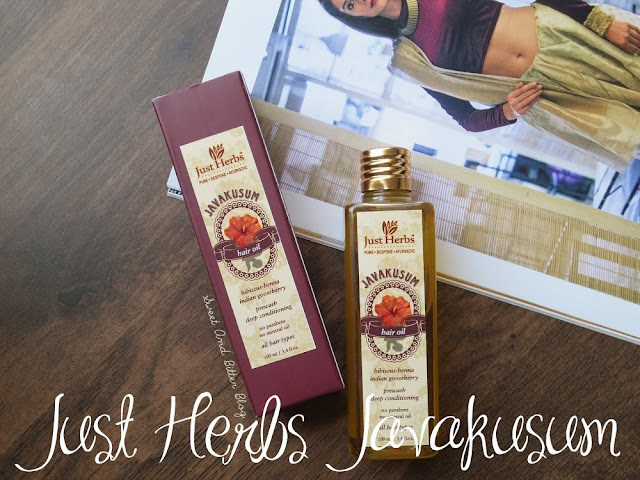 Though sandalwood is easily available in India, Mangosteen is not. The combination of both made it irresistible for me. I can never miss trying new face oils. Especially when the brand offers oils with different formula and ingredients to suit different skin type. 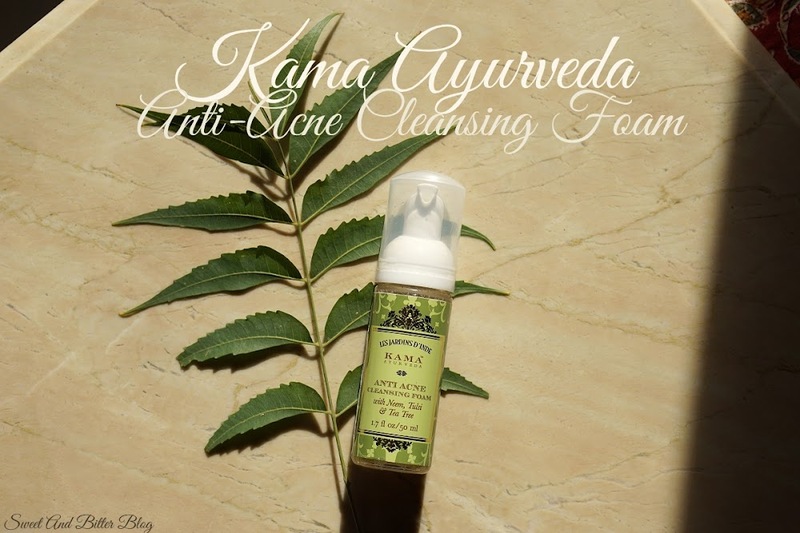 I picked the one for Normal to Oily-Combination. You know how much the ingredients list matter to me. I picked this face wash solely because the ingredients list attracted me. 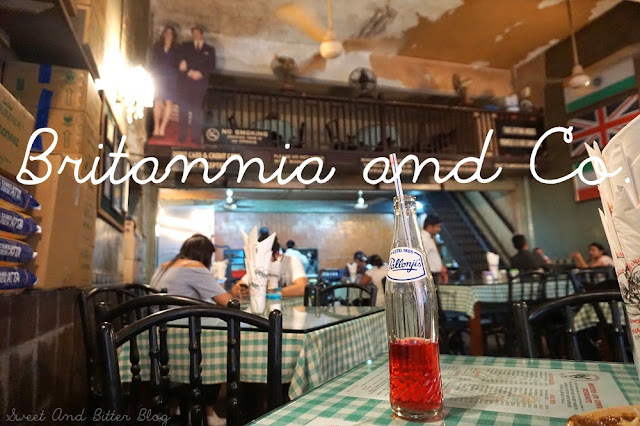 Green Tea and Tamarind is not something that you see usually. Plus, there other ingredients are also excellent. 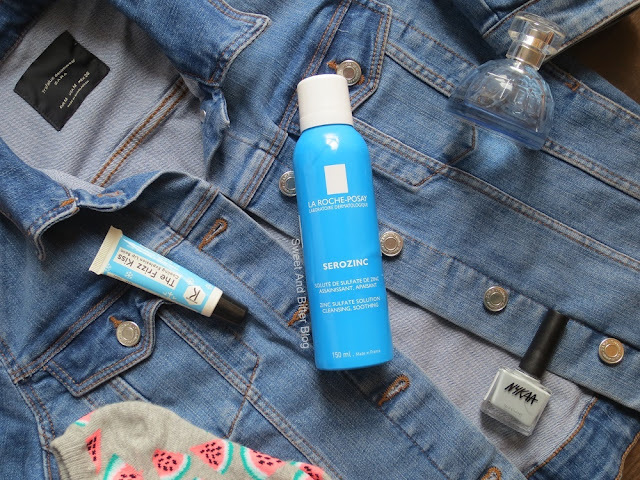 Cherry on the cake - sulfate free. 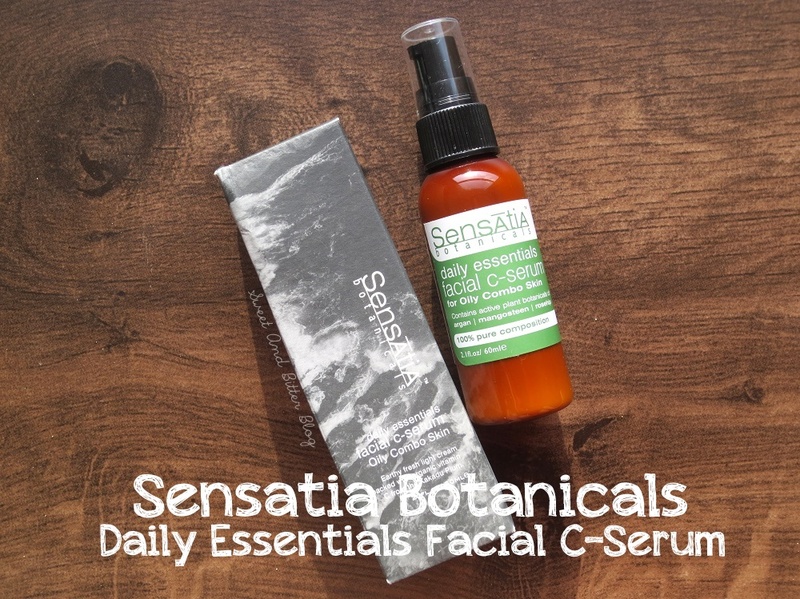 I was thinking of doing a post about my favorite skincare products this year only to realize that the most loved and heavy used products from the later part of the year are from Sensatia Botanicals. Since they are not available in India, I had to exclude them from the main list. But, they are good so they do deserve a post. 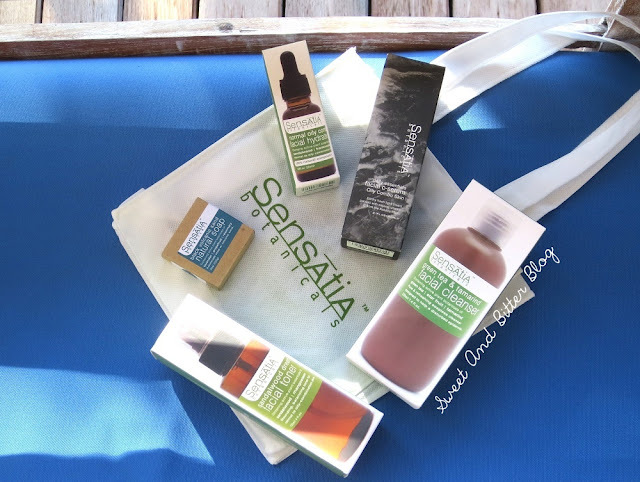 I discovered Sensatia Botanicals in Bali. I liked their simple packaging, the unique combination of ingredients, use of pure ingredients, and the fact that they completely disclose their ingredients. This is very basic and even several good Indian companies fail here. 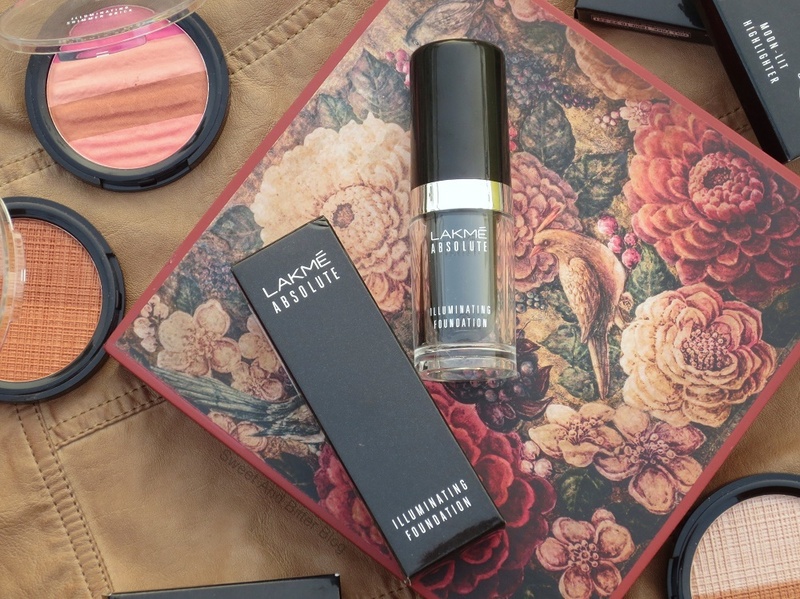 The brand started with just three people in 2000. They saw high growth recently and opened several stores in Bali. I went to their Seminyak Village store and here is what I picked from them. 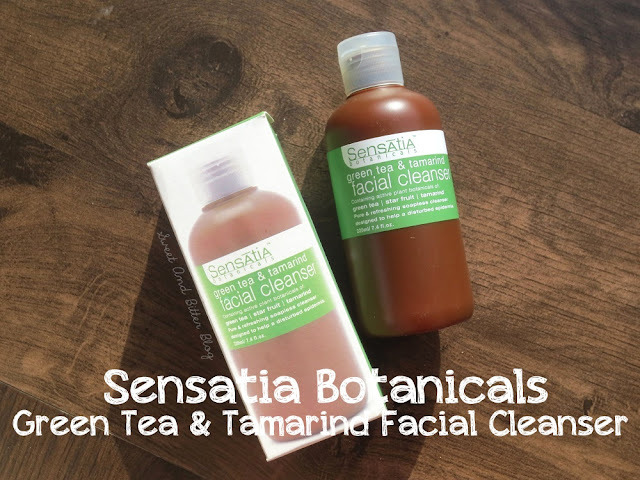 Sensatia Botanicals Green Tea And Tamarind Facial Cleanser (review): I liked the combination of ingredients. 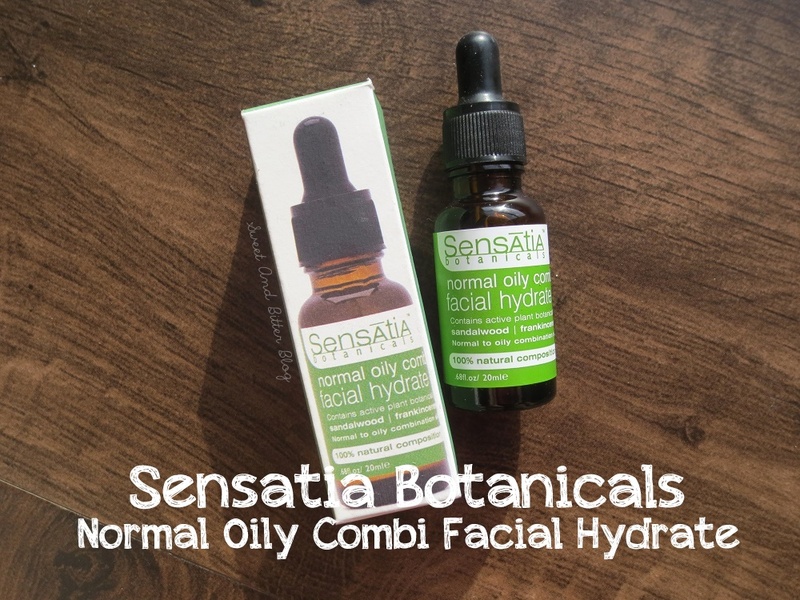 Sensatia Botanicals Normal Oily Combination Facial Hydrate (review): Because I can never have too many face oils. 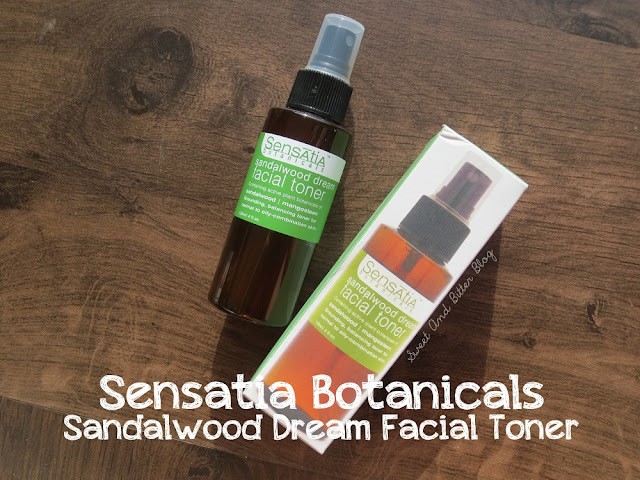 Sensatia Botanicals Sandalwood Dream Facial Toner (review): To help boost the face oil. Sensatia Botanicals Daily Essentials Facial C Serum for Oily Combo Skin (review): Recommendation of the sales representative. 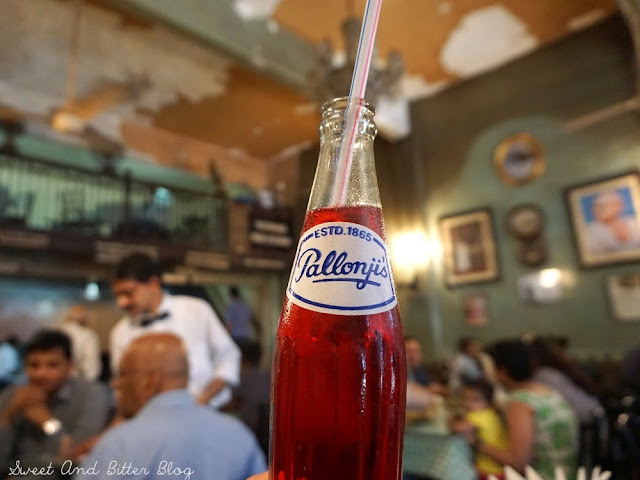 More about them in their review post. This year I had the opportunity to discover Bombay. A city which was a big complex web of train lines now feels simpler. 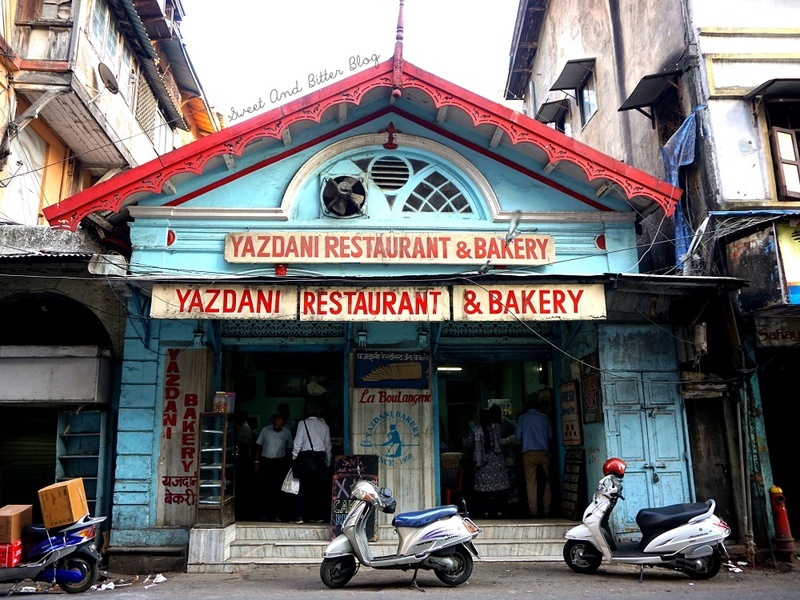 Thanks to various people who recommended me places and taught me how to move around in Mumbai. 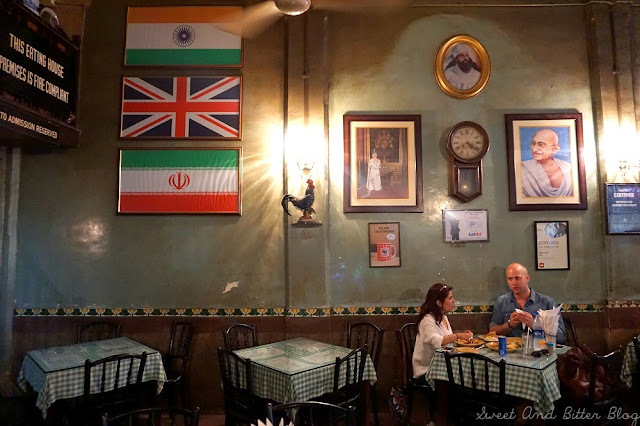 Last weekend, I got another opportunity to discover more in Mumbai. So, I went to a place which was added to my list the moment I returned from Colaba. The place is Fort. But, I could go to only two places as I only had one afternoon with me. 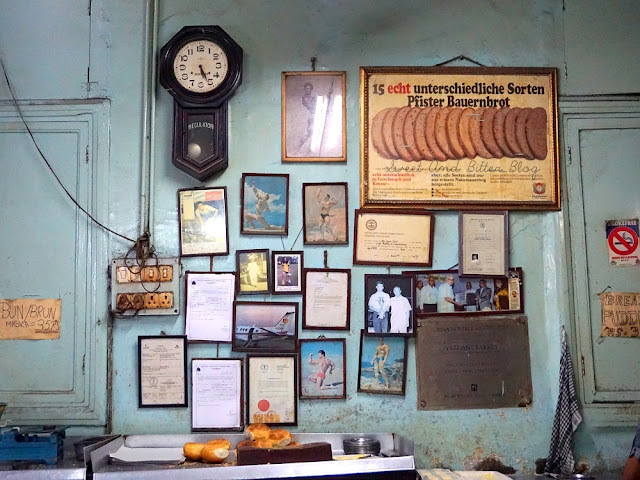 This post is about the first place I went to. Right after my I checked into in my hotel, I took an Uber to Fort. 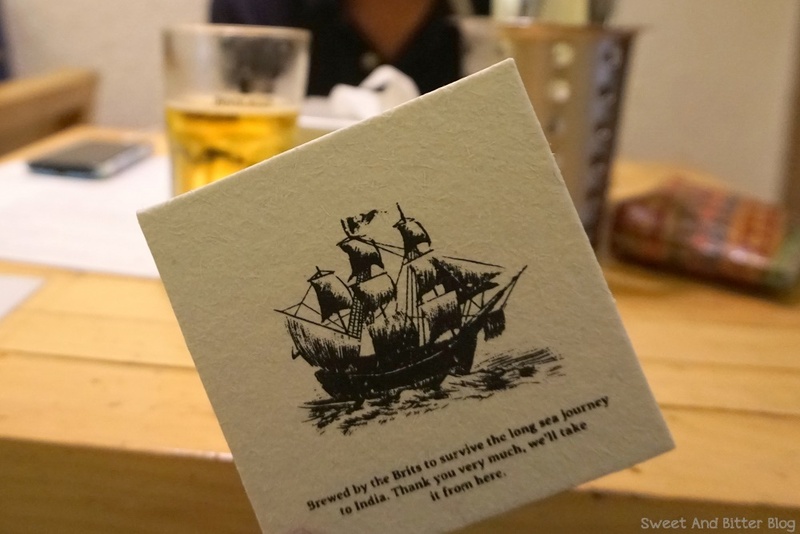 Directly to Britannia & Co. The moment you enter the place, you know that it is going to be unique. The checked tablecloths, the menu on those table cloths secured with a glass top, a simple rooster for the menu (the rooster is Robin and was a pet here), the same Bentwood furniture that were imported from Poland during the its early years, interior made by Japanese carpenters, life-size cut-outs of the Prince William and Kate Middleton, India's flag along with Iran's flag and the Union Jack, picture of Mahatma Gandhi along with the Queen...the list goes on. You have to be there to absorb it all. 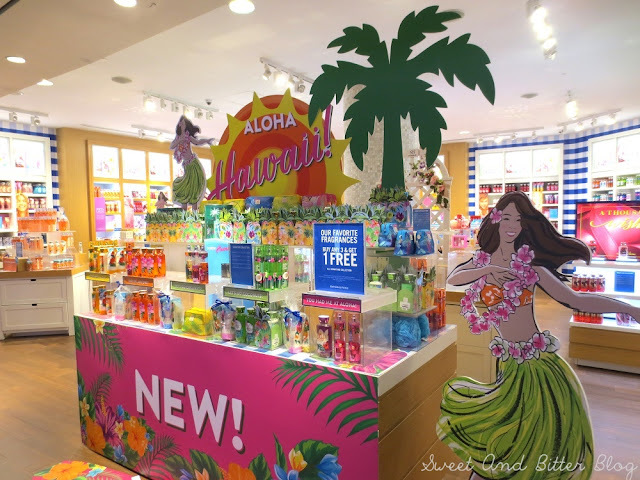 I did a similar post with my favorite perfumes for Spring and Summer. So, why should my favorite season fall behind? 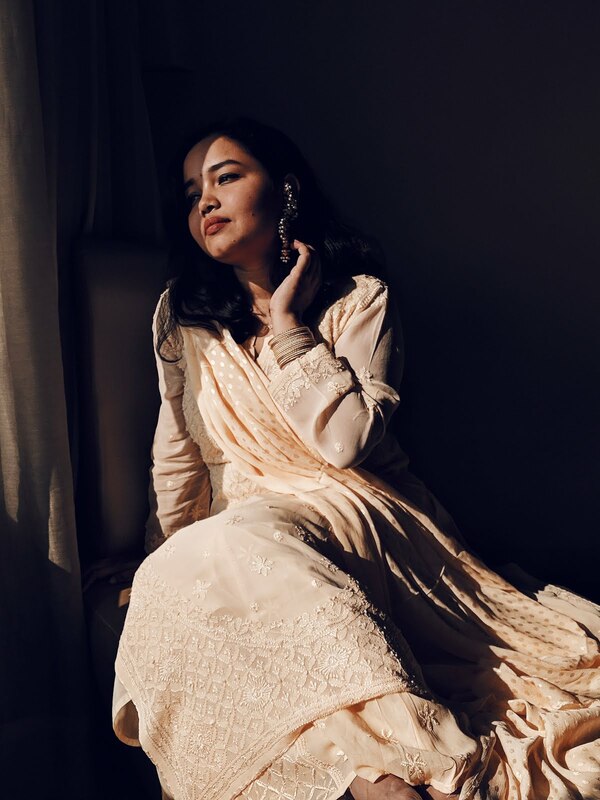 Especially when I love complex and heavier perfumes, and they work their charm in winters. I love perfumes that you can smell on yourself after some intervals especially when you are subject to heat. I always appreciate this character of perfume. It shows that good oils are present in it. Also, these nuances of a perfume are best observed in colder weather. 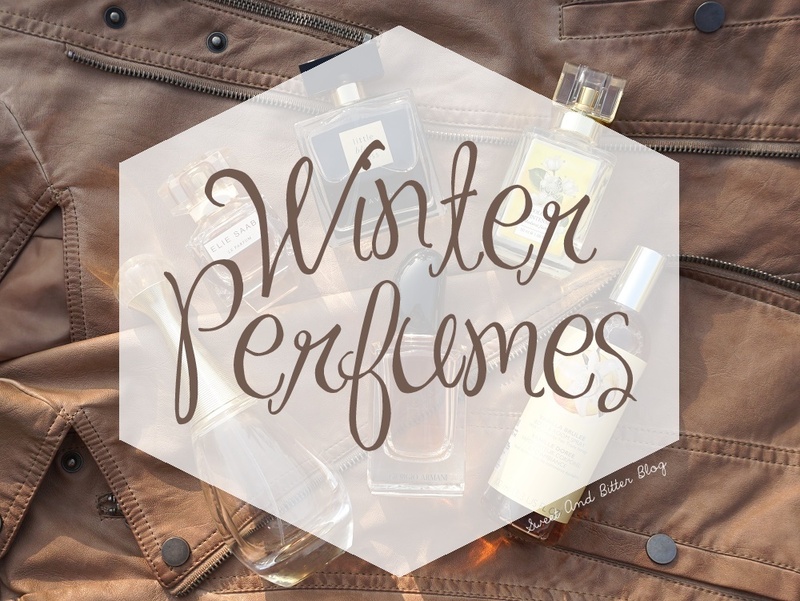 Here are my favorite winter perfumes that make getting out of my blanket, putting on clothes, and stepping out totally worth it. A year back, in December, My Envy Box sent this lip balm. I used it at times but recently I started to enjoy it more. 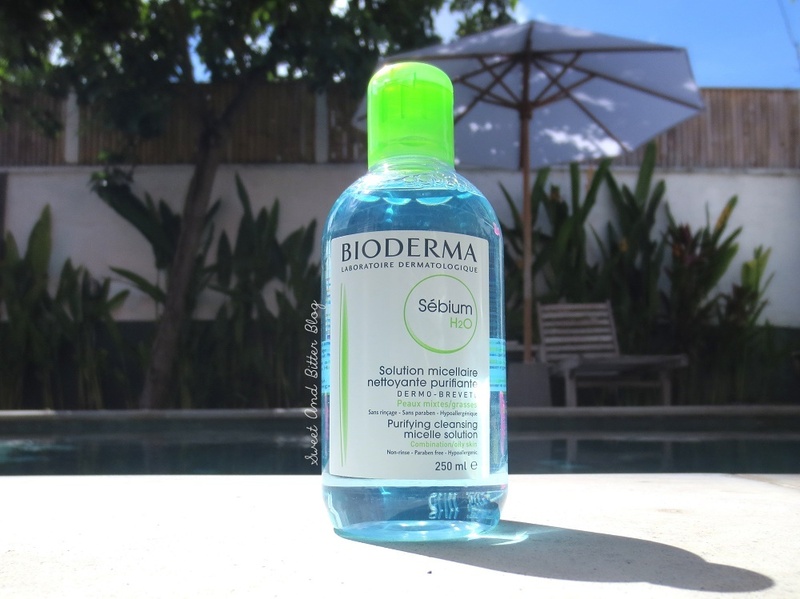 In fact, when I was traveling in the last few months, this was the only lip care product I had. Lucas PawPaw joined in later but more than in another post. Packaging: Old school balm tube, screw-in cap, refreshing blue color. Even after being tossed inside makeup bag for long, it looks good. Flavor: Mint. My favorite is mint. Burt's Bees converted me. 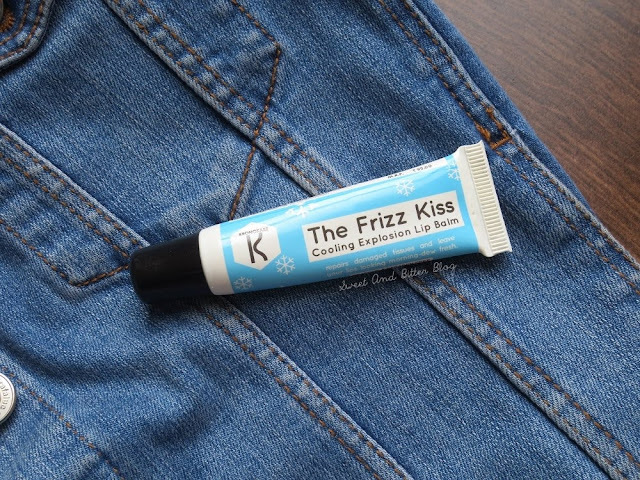 For me, they work most effectively to heal chapped lips. 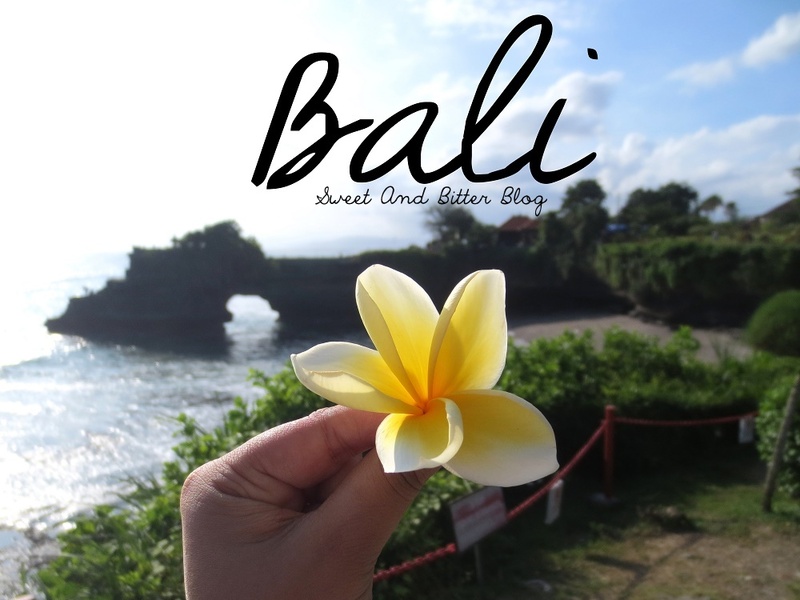 Bali was not a place my husband and I choose to travel. Bali chose us. When the sweaty summer and humid monsoon bids adiu, Kolkata welcomes winter, the most bearable season. To enjoy it more, there is always a fair that you can go to. This time, I went to the West Bengal State Handicraft Expo (Poschim Banga Hastashilpa Mela). I went there last year as well and since I love it there, I could not miss it. 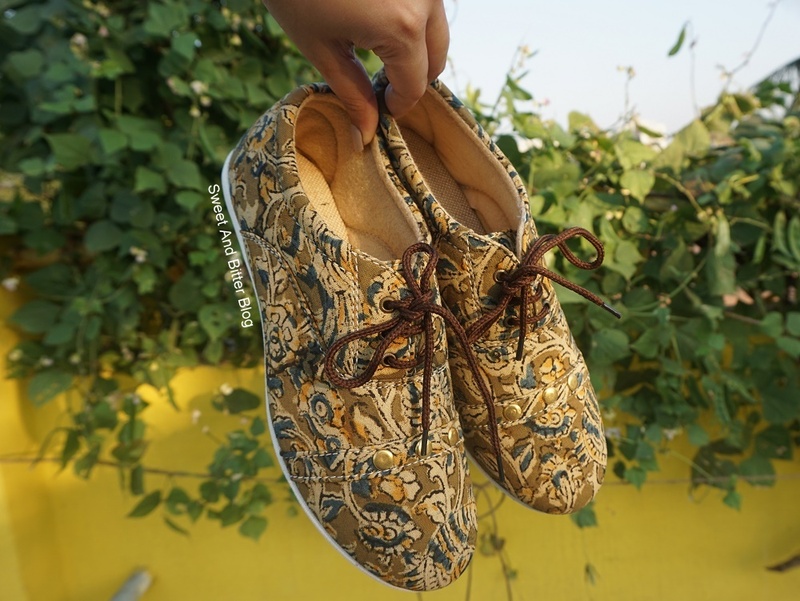 Handmade Kalamkari Fabric Shoes for just Rs 300. Unbelievable, no? 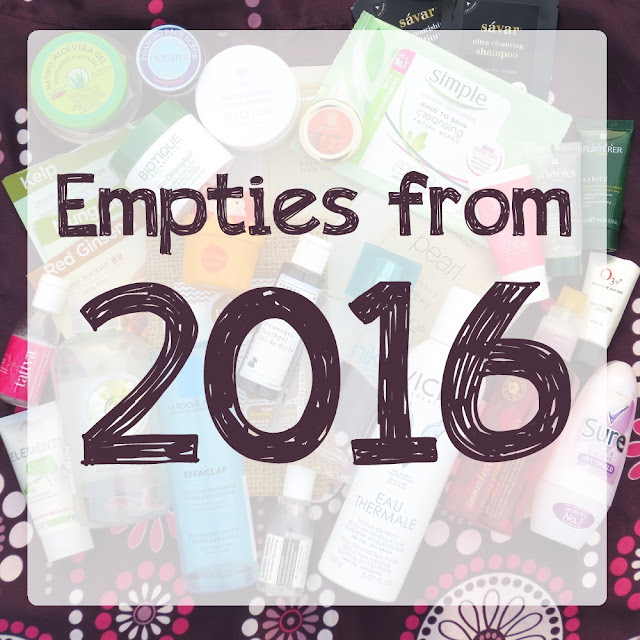 I have been very serious with empties posts. 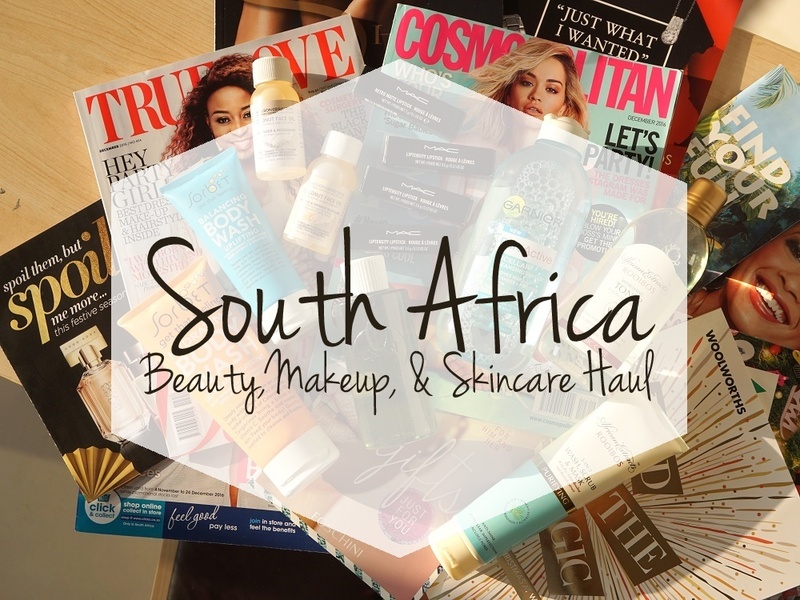 They not only help me declutter but also encourages me to completely use all the products that I have. But, this year, I have been away for most of the time around the end of the month, and I do not like doing empties in the middle of the month. So, they kept on getting avoided, and now I have this huge pile at home which I unearthed during this weekend. (I have mass cleaning going on as I was not able to do it for long and there are piles of clothes to be donated now). 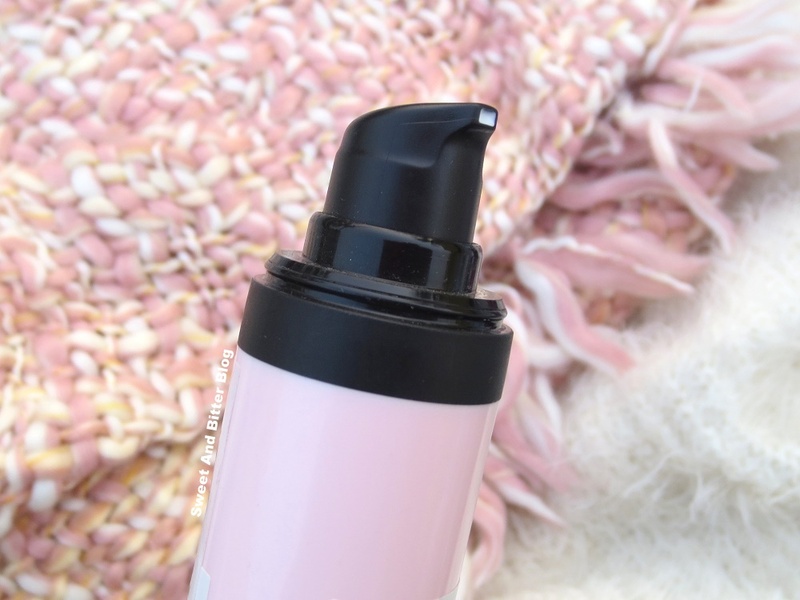 BTW, as I was living in the same hotel for a long time, I also did a post about the products that I finished there n the Hotel Edition Empties Post. 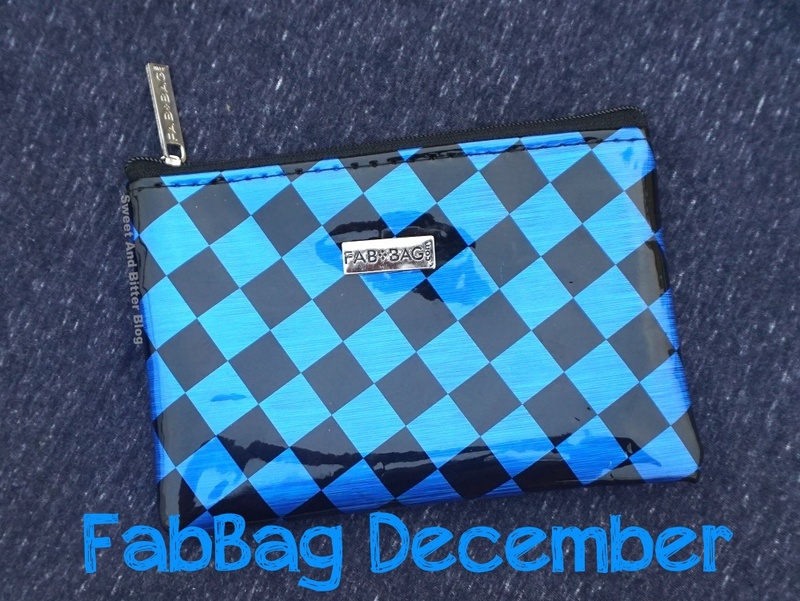 It's December and its winter in India (almost everywhere) 😏. Your skin must be demanding extra love and care. 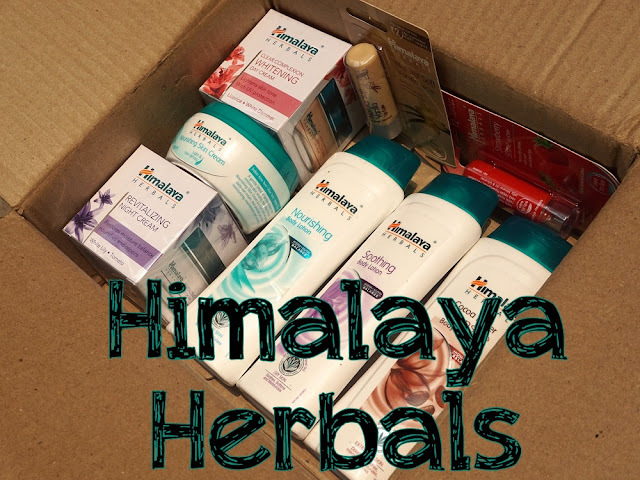 So, I wanted to do a shout out with these lovely care goodies from Himalaya. Himalaya Lip Care: I don't know a person who likes chapped lips. Everyone used a lip care product time to time. 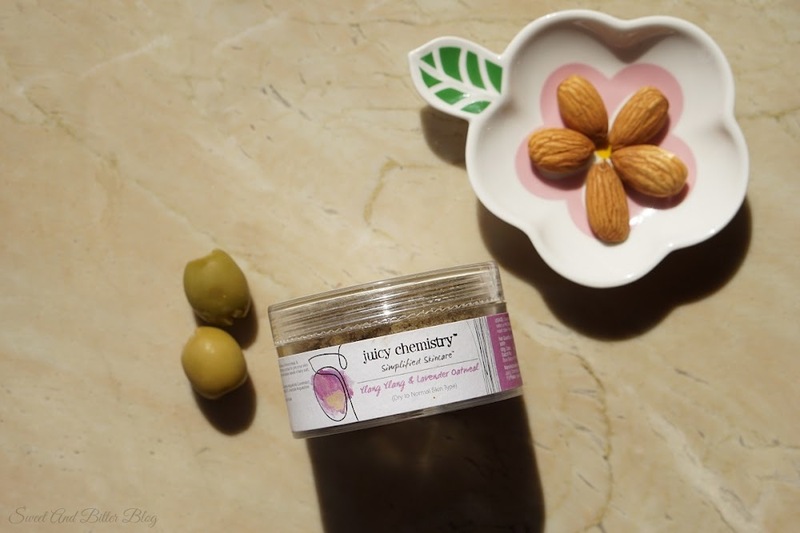 While there are a million choices in the market but there are hardly those which are free of mineral oil, petroleum jelly, preservatives, and silicones and yet doesn't burn a whole in your pocket. 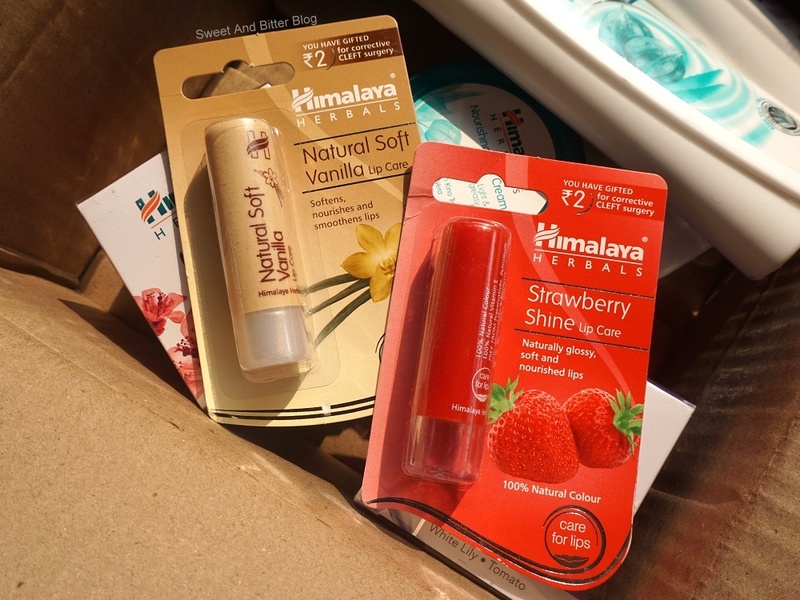 I tried these lip balms in February and absolutely loved it. 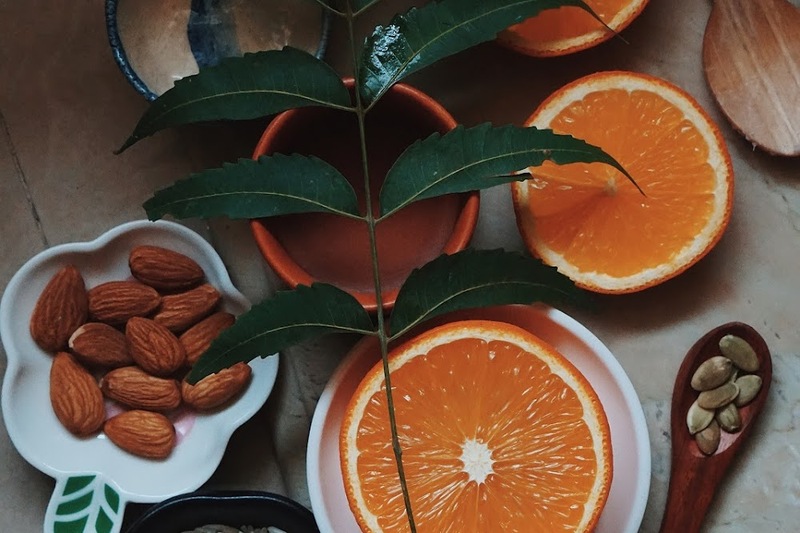 Even the colors and Vitamin E used in the lip balms are 100% natural. There are five variants to choose from. 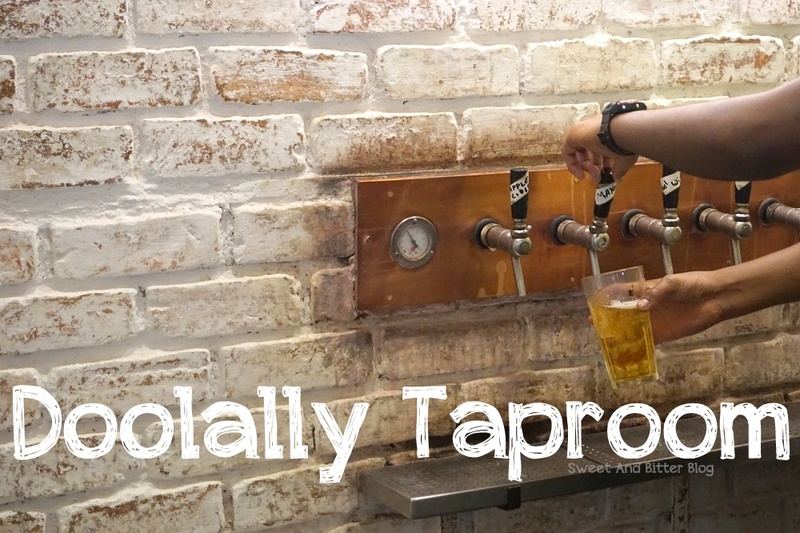 I reviewed them here.